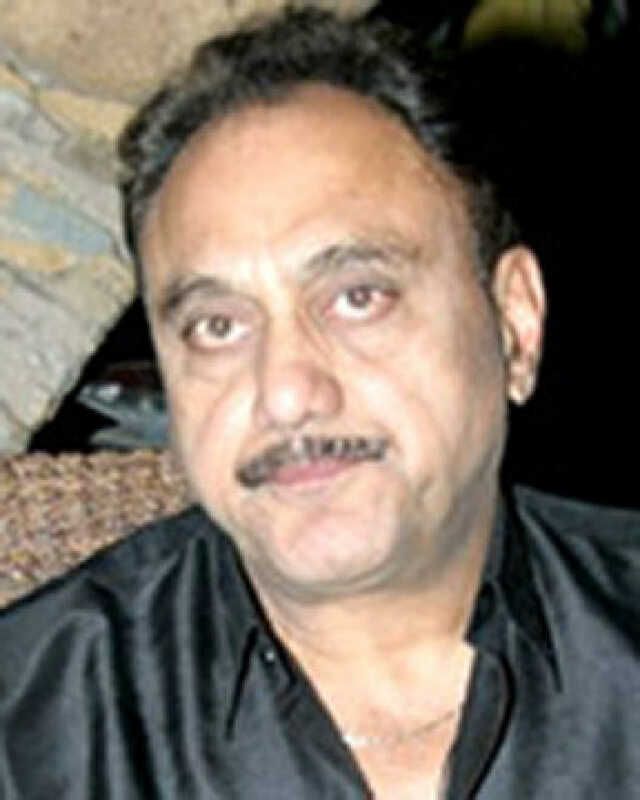 Sandesh Kohli is known for Woh Tera Naam Tha(2004)	,Yeh Dil Aashiqanaa(2002) and Zulmi(1999). Do you look like Sandesh Kohli? I declare that I wish to represent "Sandesh Kohli"